Start Preparing Your Jewelry Business for Holidays! We’re still few months away from the Holidays, but you can already see a lot of businesses gearing up for one of the most important seasons for entrepreneurs. 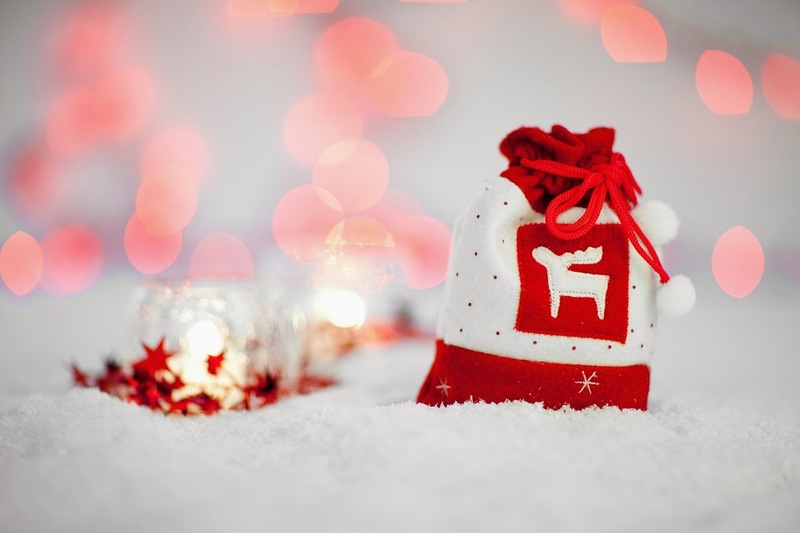 The success of your holiday sales lies on how well you plan your marketing strategies – from the way you create a stunning holiday earrings, bracelets or necklace display to the promos and giveaways you prepared. Before we even hear Christmas carols on the radio, start gathering your team and device a plan on how you can ace the Holiday sales in your jewelry store. Below are some of the things that can help make this year’s holiday season your best. Having an amazing staff is definitely important to a successful season. As early as September, you can already start conducting trainings on how to handle increased the stress of holiday operation. Look at how you can provide better services to your holiday customers and make sure all your staffs are trained to provide the needs of your customers. Make sure all personnel are well aware of your promos and giveaways. If you’re planning to hire temporary staff, this month is the best time to do so you can fully train them about the in and outs of serving your customers. Jewelry trends change from season to season. Make sure you are aware of the current trends to keep your business fresh and updated. Plan how you can incorporate the current trends in your jewelry line as well as in your marketing strategies. During holiday season, businesses always try to do their business to dominate the market and win the competition. Before the holiday rush starts, plan what marketing strategy you can implement to catch the attention of the majority of holiday shoppers. Look at their website, their social media pages to have a better idea of their strength and the things you can do to outdo them. Remember the things you did last year that left a bad taste in your mouth? This is the time to show what you learned from them. Look at the past holiday practices and mistakes then take it into consideration when you’re planning your strategies this year. Did you receive a lot of complaints because of a delayed product delivery? Is your jewelry display last year too messy or crowded? Address this problem and come up with a better plan this year! How about you? Are you ready for the holidays? Share your preparation at the comment section below and tell us the things you do to make this season a success. 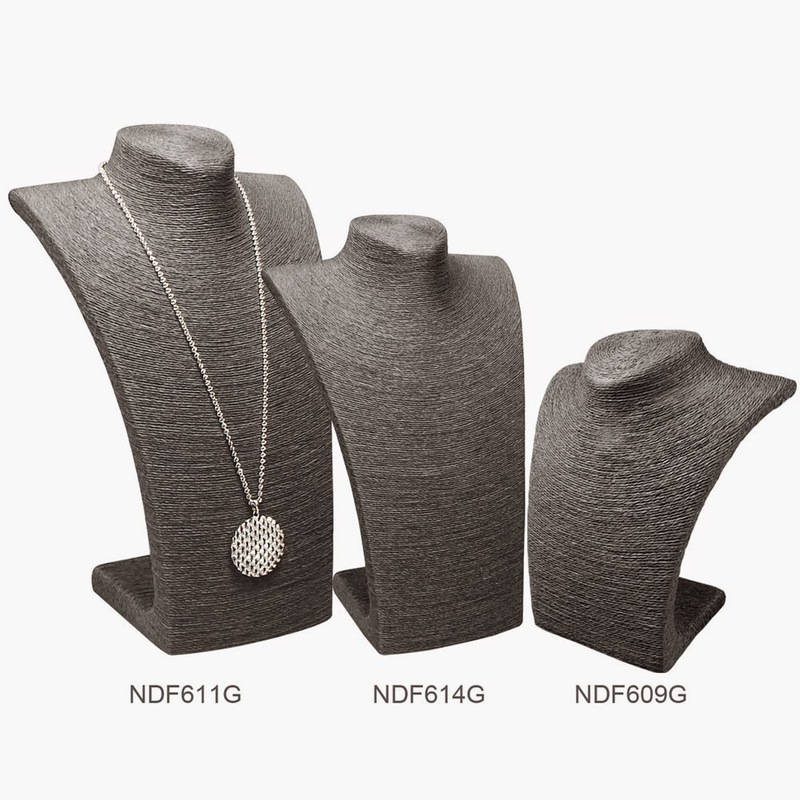 As a jewelry seller, being creative with your jewelry display is definitely a great way to bring in more customers and encourage them to come take a look at your products. 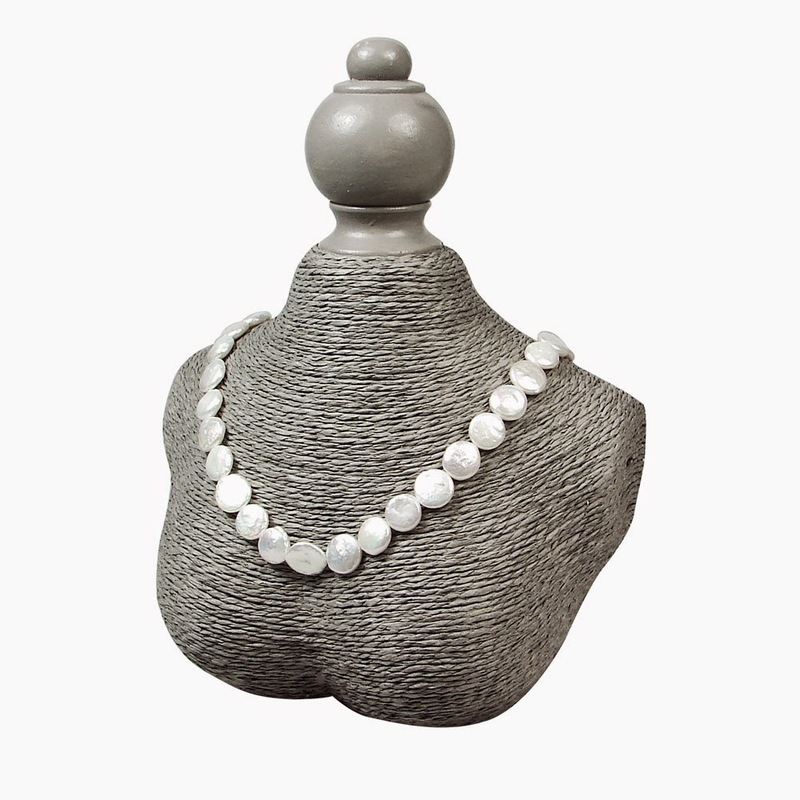 However, an attractive display can also be very expensive, especially if you need to buy different necklace displays or display busts for all your collections. If you’re a little short with your budget, how can you pull off a beautiful display without making it look cheap? Here are some of our tips to help you come up with a lovely display without spending too much. 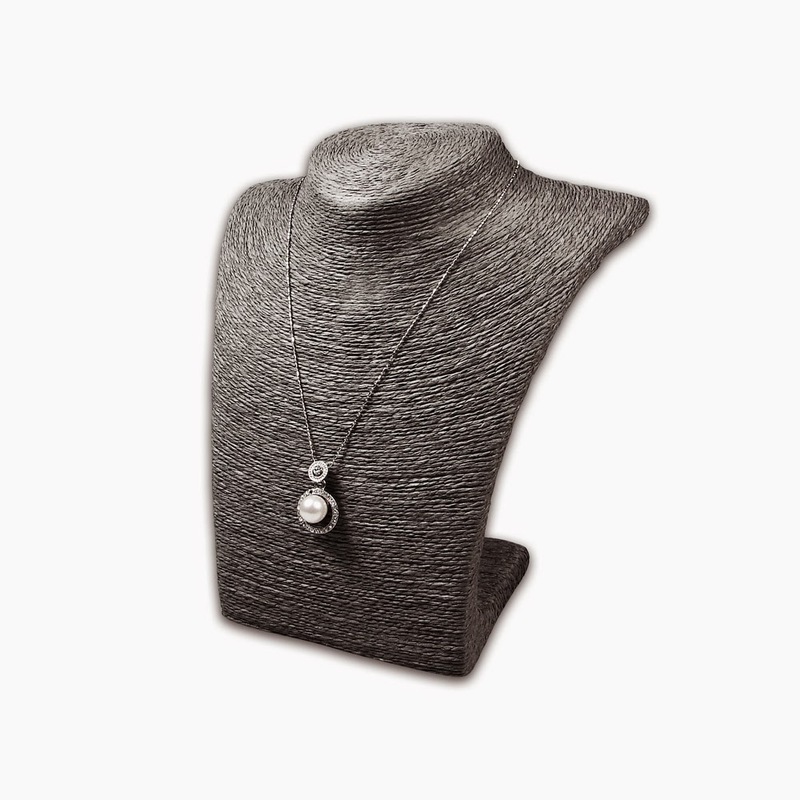 When it comes to jewelry display, elegance is not really synonymous to grandeur. Sometimes, keeping it neat and simple is the key to creating a display that draws the eye or passersby or trade show goers. Creating a simple display allows you to focus more on your jewelry and how you can use it to make your display more eye-catchy. If you’re in jewelry business for quite a long time, you might already have a collection of props or accessories from all your previous events or shows. Those items you used to display jewelry last year or last season can also be reused to showcase your jewelry. 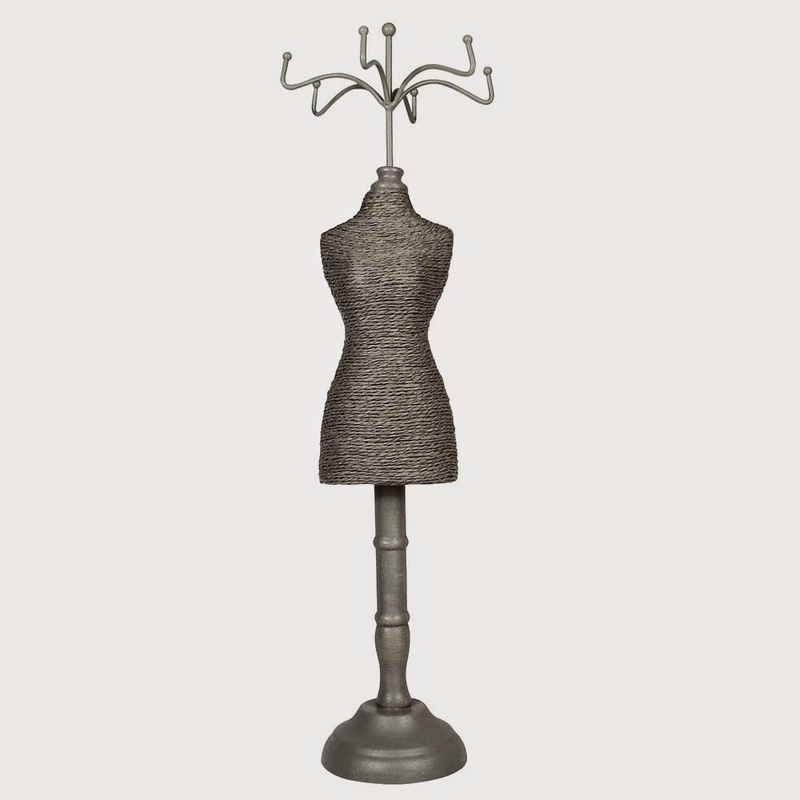 All you need is a can of spray paint or new sheet of cloth to bring a fresh look to your display. No need to purchase new jewelry display racks or display trays if you know how to use your creativity in giving a breath of fresh air to your display. Flower vases, teacups, sauces, treasure box, or jewelry box can absolutely make it to your jewelry display. 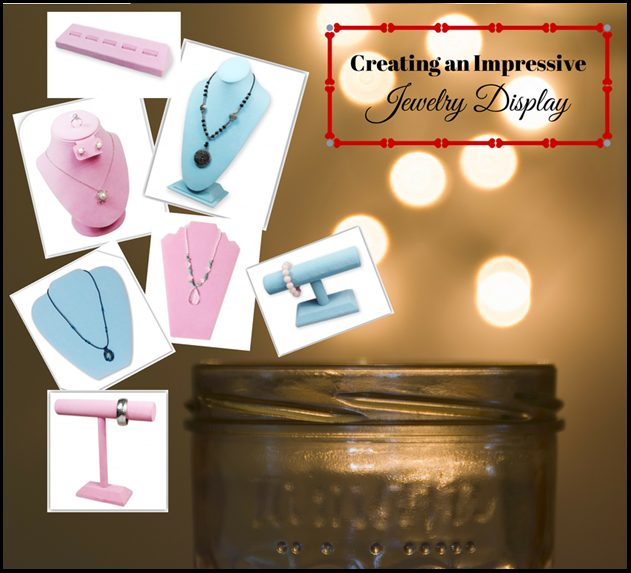 It’s a cheap way to accessorize your display plus it adds a personal touch to your jewelry business. Do you have vintage items in your bedroom that you no longer need? Spruce it up and use it to hold necklaces or bracelets. Just remember to make your display cohesive in terms of colors and height to keep it neat and easy in the eye. Creating a unique jewelry display can be fun and challenging at same time. But you don’t really have to look far for props and accessories for your display. With high quality display trays and busts, all you need is a little effort to create a display that is both entertaining and functional.